Hello this is Tak from Imari Tones, Japanese Christian rock band. We’ve been working on this for a while now. At first we said we were going to release our new album “Revive The World” in September. However, we are an independent band with limited resource. This month we have been really busy preparing for Matsubarako Vibration Jam (Sep 21-23) and The Extreme Tour Japan (November) and we decided it’s the best for us to released the album in October. So here is our official “press release” kind of statement. Let’s see if my English improved a bit! 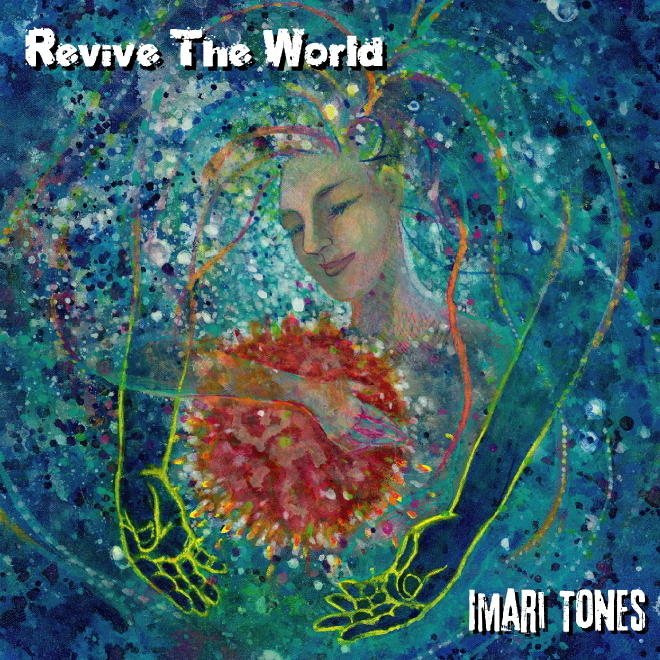 Yokohama, Japan – September 18, 2015 – Japanese Christian heavy metal band Imari Tones releases “Revive The World”, a new album with musically diverse and spiritually elevated songs. Japanese rock band Imari Tones, known as “The First Christian Heavy Metal Band from Japan”, releases their new album titled “Revive The World” on October 20th. This album is a result of their years of touring and playing both in Japan and USA, including their independently executed “We Are Okay, We Rock Tour 2011”, their inclusion in USA nationwide Christian missionary music tour “The Extreme Tour 2012” and “The Extreme Tour Japan” which they now have been leading 3 years in a row. While they are known as a band playing 1980’s style classic heavy metal such as Stryper, this album contains much more diverse songs, such as progressive rock song “Unlimit”, down-tuned alternative song “The Imaginary Number Boy 3” and 1970’s sounding message song “Unknown Road”, with influences from Rush, Led Zeppelin and Living Colour. The band was formed in 2004. Since they started playing “Christian Rock” in 2008, Imari Tones has been touring, writing, recording independently and gained a unique position in the world of Christian music, as they try to convey God’s words to Japanese people. On this album “Revive The World”, their super-positive, spiritually elevated high energy heavy metal music is shown in its best form, with Tak “Tone” Nakamine’s shredding guitar technique, Hassy’s melodic bass lines and Jake’s ever-changing-time-signature speed drumming. As a Christian band with a positive spiritual message, they have some story behind the album title and artwork. 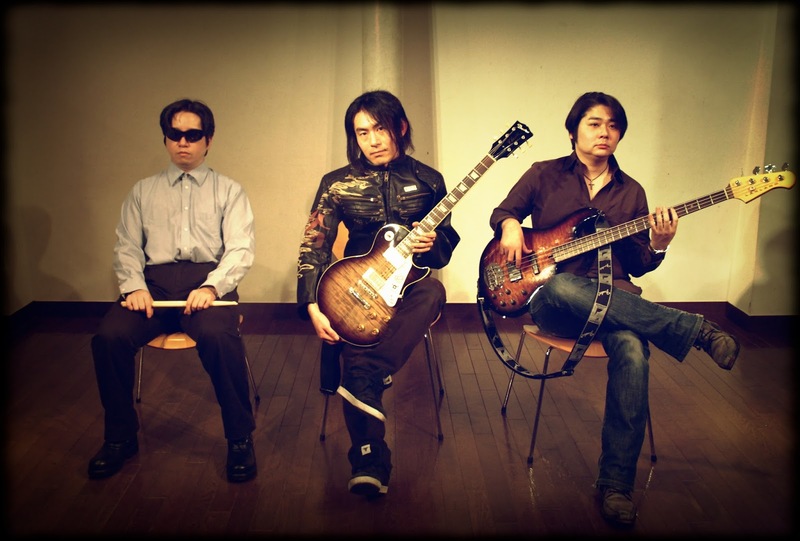 Tak “Tone” Nakamine, the guitarist/singer, says “Right now, we see this world changing rapidly. Especially in Japan, after the 2011 Tsunami and nuclear power plant disaster, things are really uncertain. The future is unknown and we are all hurting. This world needs a healing. A spiritual healing. We need more Love, not Hate, to go through this difficult time for humanity. So this is our spiritual healing in the music form.” Also Tak doesn’t forget to mention the band’s most important message. “We wanted to prove we can do it all in a form of Christian Rock. I think Christian rock scene is very much saturated for a long time now. So, as a band from Japan where Christianity is still rare and perceived differently, we wanted to throw something fresh. I’m sure people will smile when they hear our almost-ridiculous straightforward message screaming “I ride for JESUS!”. While they have launched “Calling Records” with some other Japanese Christian bands in August 2015, this album will be released from their own record label Kitchen Knife Records, due to the timing of the release. The official release date for “Revive The World” is October 20th, 2015. The album will be available on iTunes and BandCamp, as well as on digital streaming outlets such as Spotify and Apple Music. Physical CDs will be available on BandCamp, where you can buy directly from the band. Next PostNew album “Revive The World” released!